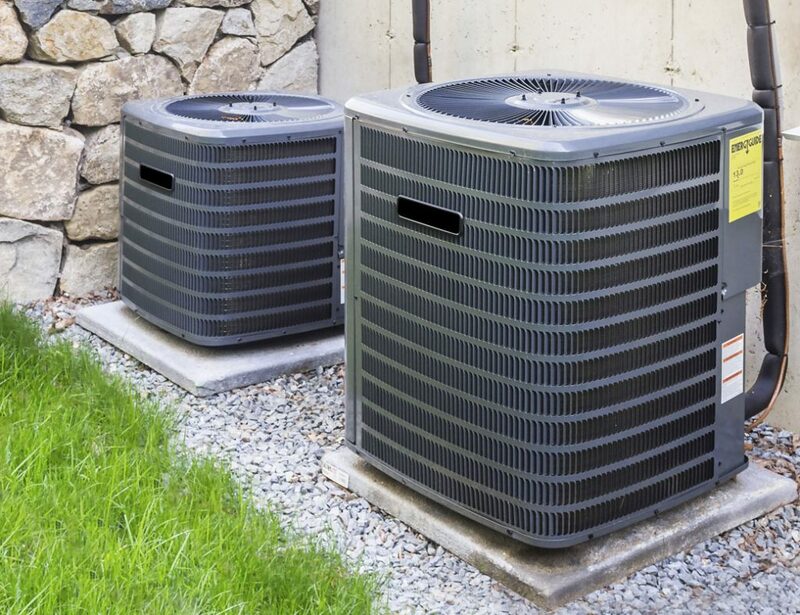 Get ready for cooler temperatures by making sure your heater is in tip-top shape! Our service call is free with repair. We offer same day service, no extra after hours charges, and no extra holiday charges. Proudly serving the communities of Spring TX, Tomball TX, and The Woodlands TX with urgent 24 hours a day, 7 days a week emergency service.